You are invited to an evening with Josh Waitzkin, 8-time US National Chess Champion, 2-time World Champion in Tai Chi Chuan Push Hands, and a Brazilian Jiu Jitsu Black Belt. Josh's journey to winning his first National Chess Championship was made famous in the 1993 film Searching for Bobby Fischer, which was based on the highly acclaimed book of the same title written by Fred Waitzkin. 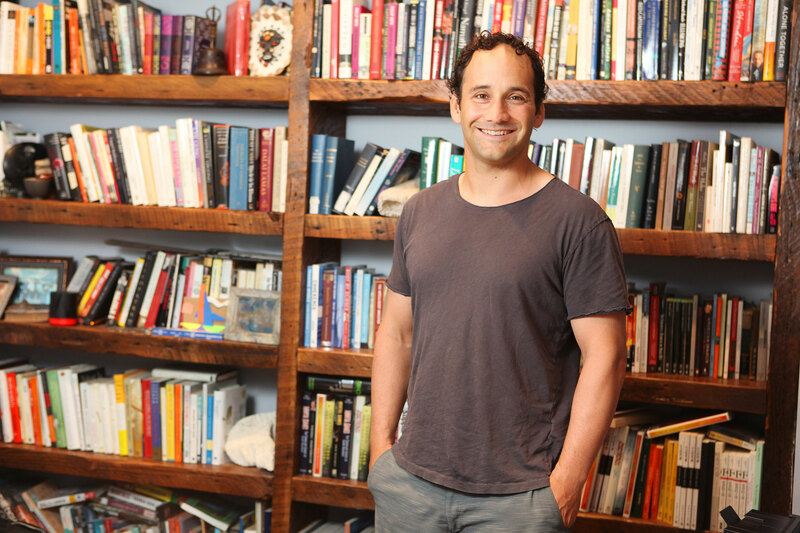 Josh will be discussing his passion for the outer limits of the learning process and the revolution of the education system through his non-profit foundation, The Art of Learning Project.